Many of you know that I have been working on publishing three books since around the middle part of December. It has been a long and tiring process. Many times it has even been very frustrating. The process is writing, formatting, editing and proofreading… creating a cover (I didn’t want to pay $400.00 for a cover so I used the design your own limited cheapie chugger module they offer at Createspace), send in the changes and wait for a printed copy to come … so you can proof it all over again. That is where my frustrations came in… I wanted to get this puppy on the market as quickly as possible. I would proof it and send in the changes. After I did that… after each time I did that Shirley would find mistakes… careless mistakes that took away from the book. So the whole process would have to be done again. I believe I sent in corrections four times. This last time I finally got halfway smart. I asked Shirley to proof it. I had asked her before but she didn’t have time. This time she did and it made all the difference in the world. She found tons of stuff… even after three proof readings… stuff that should have jumped off the page screaming at me “I Am Wrong!” I know there are probably some errors in this book but not as many as before. It is amazing to me that the writer (me) can put words on a page to be spoken to folks needing comfort in a time of grief. Those words were spoken from this page… delivered with heart, head and compassion, and then tucked away in a file. I gathered them together for this book and it seems that “auto-correct” has got a hold of them and twisted them all around. The part that bothers me the most is that it appears as if I am losing my mind by not being able to see all these mistakes. Sometimes it reminds me of Paul when he says “The good stuff I want to do I do not do, and the bad stuff I do not want to do I end up doing.” (Paraphrased) Why is it that we can’t or don’t see the error stuff in our lives? I know we are trying to get it right, see the wrongs in our lives, correct them and do the right. Have I become so use to this wrong that I don’t see it any longer. Are there darkened glasses keeping me from seeing correctly? Perhaps what is needed is a little more focus, little less distractions, and someone to walk along side of us who will help us to see the erroneous ways we are living. I have Shirley, who is a great proofreader, reading over my shoulder… pointing out what needs to be changed. In my spiritual life Jesus has always been there to give me courage in the face of despair, strength when the way seems long, and hope when I can’t seem to find my way. It seems that God sends across my path people I need to help me to overcome the wrong and seek more to do that which is right in God’s heart. 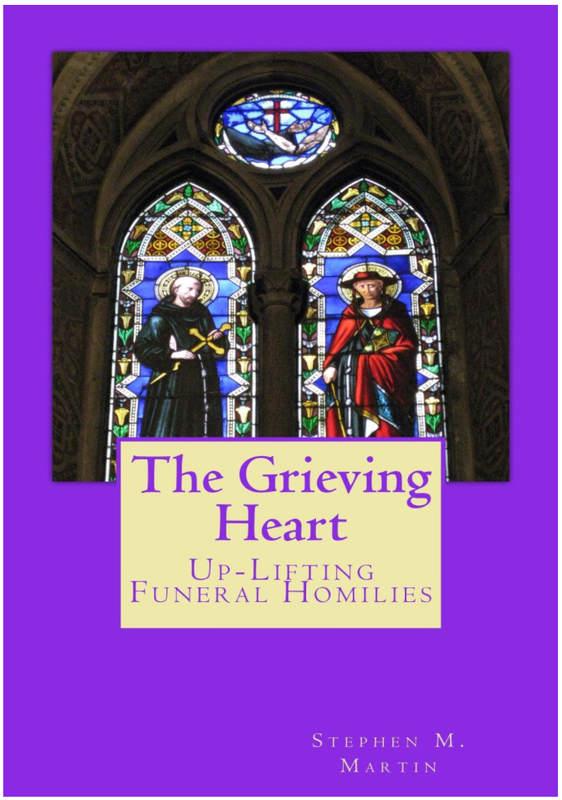 Last night just after dinner Shirley and I finished the final proof of the printed book “The Grieving Heart.” If you purchase a copy I hope you will overlook my errors… the ones I still missed… and know that the heart of the matter was to help those in their time of grief. If it did that then it is a good work.